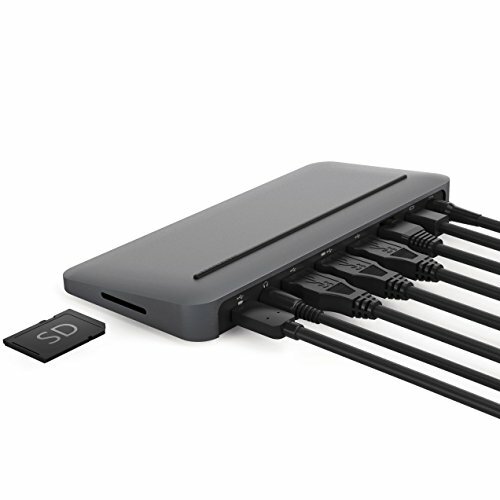 Stone is the only full featured USB-C dock designed specifically for your MacBook, and it shows. From the solid metal body finished in Space Gray, to the top of the line performance specs, we designed every detail with the MacBook in mind. There is no dock better suited for your MacBook or MacBook Pro. Note: This version of Stone is not compatible with Thunderbolt Displays. Charge your MacBook at a full 87 Watts over USB-C, with enough additional power to charge 4 connected USB devices!